Description: Dimple security keys cut for Avocet Hardware ABS security cylinders. The 10 character key number (2 Letters + 6 Digits + 2 Letters) can be located on your plastic security card. Example key number: WC145242DA WA prefix keys are currently out of stock Advisory: Have these keys posted to a different address to where the lock is fitted. 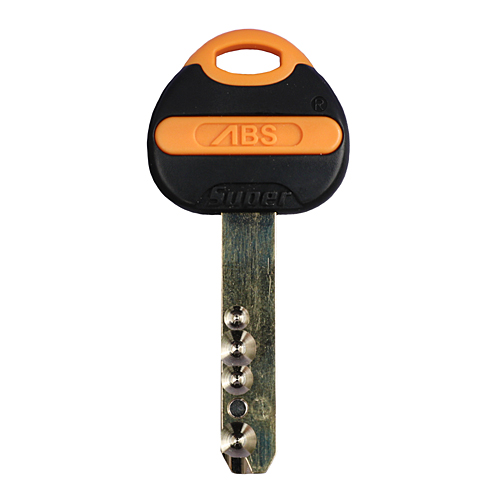 Our ABS keys are sent in the UK by Recorded Delivery without any paperwork identifying your address. 2019-04-15 12:04:19 stephen lappin Excellent service start to finish. 2019-04-09 06:45:20 Anonymous Received within 2 days of ordering. Easy to use web site for ordering. 2019-03-23 11:24:44 Anonymous Perfect copies delivered next day! 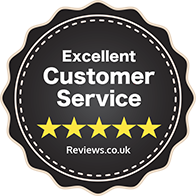 2019-03-20 08:29:17 James Seabrook Excellent service and great value for money. The keys arrived at the specified address within good time. I would definitely recommend "Replacement Keys". 2019-03-19 18:24:56 Anonymous Very good from start to finish. Glad I used (replacement keys) Excellent service order placed delivered next day! 2019-03-12 20:04:40 david gough Keys arrived in 24 hours well impressed ???????? 2019-03-11 08:35:31 john bazylewicz ordering the new keys was very easy they arrived on time and were a perfect fit also a very good price. Very good service from a very good company thank you. 2019-02-27 09:40:49 Anonymous very easy to order and the post delivery was really quick. would definitely use this service again. 2019-02-04 11:56:15 Simon Gowing Very fast service: Key came the next day (after ordering them around lunchtime) Correct order: Both keys worked. Good value for rare service: not many shops offer this type of key cutting. Surprised at the speed of the service, very fast! 2019-01-27 20:15:29 JUSTIN COLE Perfect service, great price! 2018-11-21 14:37:58 simon hartley very good service, quick delivery, keys worked without problem.